Google has launched a life-saving app for deaf or hard of hearing people called Live Transcribe. By its name you can guess how much it will be helpful for deaf or low hearing people. This a real gift by Google. Live Transcribe will transcribe conversation in real-time. It will work as a transcription tool. If you are deaf or have problem listening then just run this app and read word by word on your mobile phone that opposite people is telling you. You don’t need any middle man for conversation. Live Transcribe app will act as the middle man. The man behind this awesome app is Dimitri Kanevsky, a research scientist at Google. He has realized how difficult it is to communicate when you are deaf and also to deaf people. To make this possible Google partnered with Gallaudet University, a premier school for the deaf and hard of hearing. Live Transcribe is a cloud-based speed recognition system that works in real-time to convert more than 70 languages conversation in text format automatically. You just need to select language and it will work automatically to transcribe the conversation. 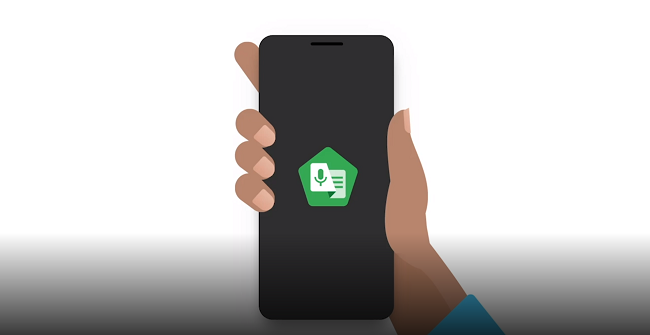 Live Transcribe comes preinstalled in Pixel 3 devices, you just need to enable in accessibility settings. The stable version will soon launch in Google Play store before that you can join the beta to try it Or you can download the APK from the given download link.